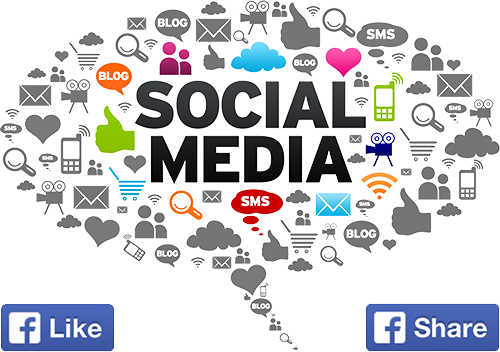 Social media marketing has quickly become one of the most important parts of every brand’s digital marketing strategy. Businesses all over the world are uncovering all of the ways social media can contribute to the success and growth of their company. The most cost-effective way to build awareness and generate leads for your business at the same time is social media advertising and management. ISEA offers Facebook, Instagram and Snapchat packages to help you find customers, build your brand, drive local sales and increase your overall social media presence. Our knowledgeable ISEA social media team will work with you on creating content on Facebook and Instagram for sponsored campaigns, remarketing campaigns and boosted posts geared towards the targeted individuals you would like to reach. We will also provide specific metrics to best determine your return on investment. Our Snapchat plans offer customized Geofilters for your business every month. Geofilters allow you to be where your product is bought, thought about, or consumed. They allow Snapchat users to overlay artistic designs over their selfies or other photos and videos, and share with their Snapchat friends! Below is a general overview of what our Facebook, Instagram and Snapchat programs include. Please note that we have several packages within the below descriptions so please contact us directly for those specific options.